‘Made in China. A brand-new brand’. 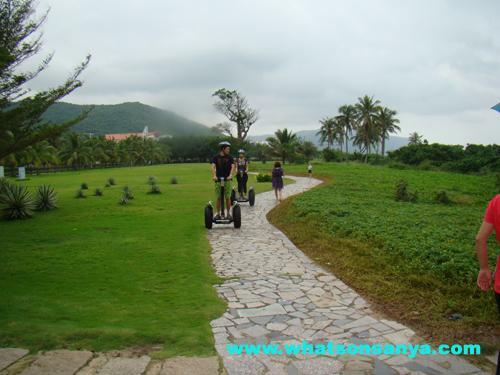 My 1st month impressions of China by Oxana Solovyeva at Sanya Raintree Backpacker Hostel. A lovely November morning – no wake-up call, no rush, no worries about the huge to-do list for the day, instead of that the bright sunshine bursting into the room, the chilling taste of green tea, some music from the PC and totally perfect mood. Seems you are on vacations. Or at least days off in a very nice place. This is exactly what happens to me now. I am on my day off and it promises to be another great day. And the place is really nice too! I’ve just realized there won’t be a better chance for me to do my home task. No, I do not attend classes of Chinese yet, though I plan to start next week already. This is another task I was given. Not by a teacher, but by a good friend. My new great Chinese friend told me a couple of days ago: ‘Come on! It’s just one month that you stay here and it is your first time in China, you are still brand-new, why not to write of how you feel about everything here, that would be nice!’ Well, dear, I hope you find it interesting to read what I came up with. Chinese don’t speak English. This is probably the number one thing that everyone discovers. Everyone planes to use it. I was really lucky to discover the second thing right after the first one. My plane was delayed in Urumqi, so I was missing the connecting flight Guangzhou-Sanya because of that. No.1. Chinese don’t speak English. Even at international flights counters. No.2. Chinese are smart enough and really eager to help if you ask for that. Without English. So I came to Sanya. Forever Tropical Paradise. Exactly as I thought there would be amazing climate, bright sunshine, caressing sea, evergreen palms, white sand, exotic fruit and all the rainbow colors around you. I could have found many beautiful words to express my delight, but I prefer to make it short and simple: the island of Hainan was my love at first sight. Got it? The Place is amazing. If to keep on to this marketing approach the next ‘P’ would be price. Yes, it is true that everything is cheap here. And you can get anything you might need at a very low price. Taxis, restaurants, body treatments, other entertainments – if not extremely cheap, at least are very very affordable. I went to Banyan Tree Spa. They told me it was one of the best places in Hainan. If it was my vacation, I’d be doing that on daily basic I guess. They made me feel a princess for just 50 EUR. ‘P’ for products also works out quite fine here. Before coming to Sanya I heard from one friend of mine who had spent already 3 or 4 months in Hainan by that time, that he could not find and buy a mattress for his bed and an oven for his kitchen. During my very first shopping day I discovered places to buy both. What can I say? He slept bad and could not eat the food he liked. That’s sad. But those problems always had solutions, he was just not curious enough to find them. 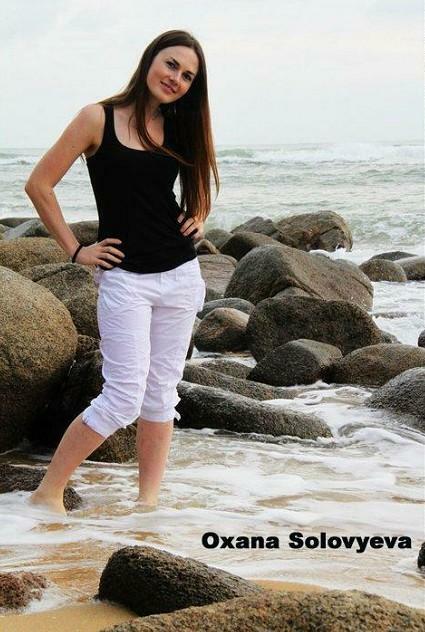 Honestly, Sanya is a Tropical Paradise, not the Shopping one. If you are a huge fan of any European brands, you’ll probably miss them here. I am a girl, I am supposed to be suffering a lot now, since there’s no Zara or Women’s Secret here. But again I am lucky not to be that much attached to materials. Another thing is the quality of clothes, shoes or whatever. I won’t describe what it is here or try to justify the price-quality relation. I’ll just remind you of the most famous ‘label’ probably, at least in Russia, and it is ‘Made in China’. Again, Sanya is the pleasures-focused paradise and shopping is a soul-treatment for many of us these days, but all fancy clothing comes here from somewhere else, many Chinese themselves shop online. Just FYI. Another ‘P’ that I personally find the most important and precious here is People at Hainan. I do not refer to the locals only. I met some, but I am sorry not to be able to get to know them very close yet. Cause of the Number One – They do not speak good English, and I do not speak ANY Chinese yet. When I say People I mean all the people you can meet here. Obviously everyone who comes here has his own motives and reasons to do that. 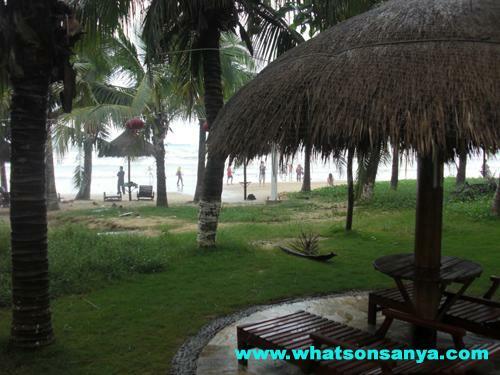 For some it is business as Sanya seems to be a very fast developing site in many respects. 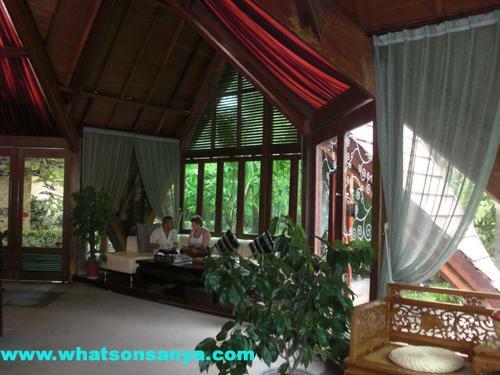 For others it is an opportunity to have great Asian vacations on a beautiful tropical island. There are plenty other reasons as well. For some it is their pursuit of happiness that brings them here, and they come for great life experiences while there adrenaline seekers who come for waves. I met those crazy people. Amazing people. What I am saying is that regardless of your own reasons to be here you can meet so many nice guys and girls, men and women, young and grown-ups, older ones, Europeans, Americans, Asians, also those you call ‘citizens of the world’. They may be so alike with you in the way they see things in life, or they can be totally different, but for sure all people you can meet here will enrich your life, and some can even turn it upside down. This is just amazing. I keep on saying I am lucky to meet all those great personalities, but after all I think may be it is not just a generous gift from the Universe and I actually deserve just a bit of this luck for trying to be great too? You come to a nice place, you meet great people, you enjoy your life-time. This is so pleasant. You forget of bad things that ever happened to you before. Everything seems so perfect. And then suddenly all this helps you to discover one very important thing in life. And this is not about outside world this time, but about yourself. Being here made me discover something about my life – it can be full of joy and happiness if only I wish it was. I do not need to have a lot of money to turn my dreams true, I do not have to wait for the lucky chance to become happy. I can have all that now and for free. And that’s what I am doing. Either when I am taking a local bus from Tiandu to Dadonghai, or trying to memorize the ‘ye-er-san-si-wu’ thing with all those 4 tones they have, or having a drink at a nightclub trying to find proper moves to Chinese music, or smiling to the camera’s of the local kids who ask me to take a picture with them, or using the chopsticks, and not to show off but on a daily basis since there are no forks and knifes here. I am enjoying every of his moments. And I enjoy myself here. As a girl I do care of how I look and my eye wrinkles used to bother me a lot. And when I smile I do have them. But you know what? I do not mind getting some extra ones for the reason of just being happy and smiling a lot.